DCE Express specializes in Ethernet Extenders, T1 Extenders, SCADA Modems, Serial Data Hardware, VoIP gateways, connectivity products, CTC fiber solutions and DSL products products. CALL 610-399-3911 For pricing and availability — or to order. We are part of Data Connect Enterprise and of course, we carry Data Connect products. 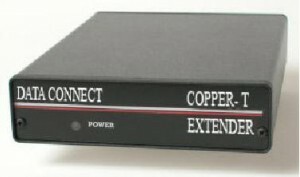 Data Connect is well known for its reliable ADSL and VDSL access solutions, Ethernet servers, switches, and extenders, wireless modems and routers, VoIP solutions, POE products, channel bank and T1/E1 solutions, and a very broad range of commercial and custom designed wireless and wire-line modem and network extension products for trailing-edge, leading-edge, and blended migration applications. 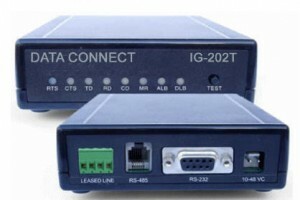 If you are looking for legacy modems, we carry them all, including our own Industrial Grade 202T Modem, the Data Connect IG-202T. 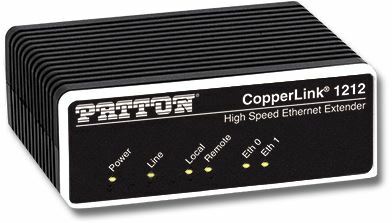 Check out our PoE Ethernet Extenders which enable the distant unit to power itself from the local unit, and provides about 15 Watts of power to its PoE Ethernet interface.